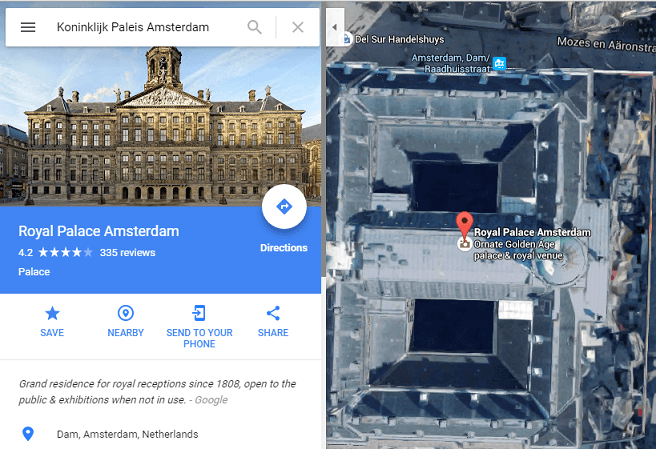 Google map is only one app to get maps of any places or images of a place. 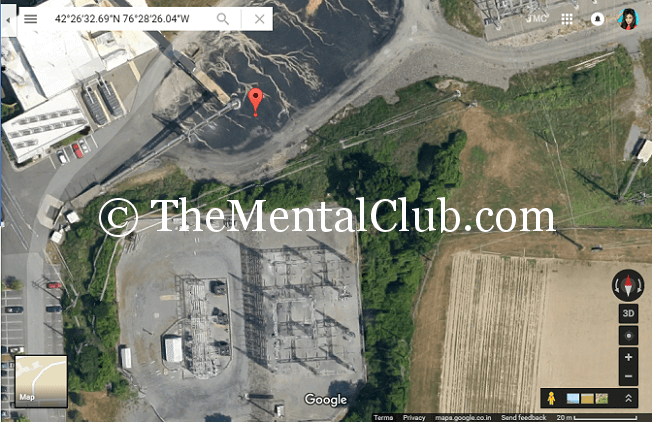 If you want to see the forbidden places on Google Maps then this post for you. Here is a list of some forbidden places on Google Maps. 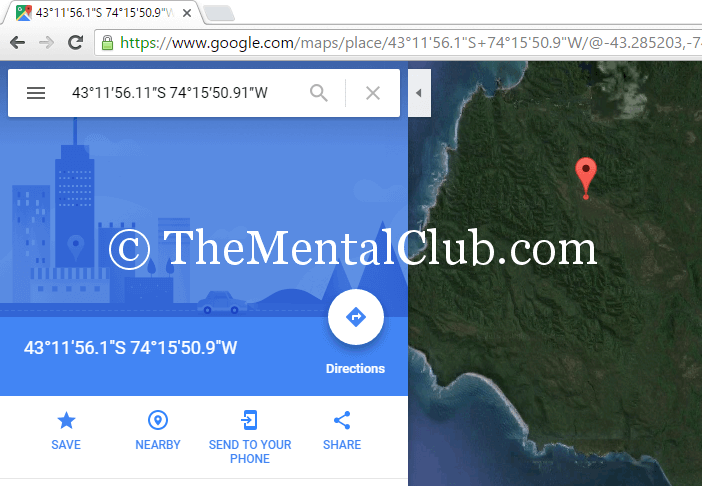 You have to enter the name of any place, then Google Maps automatically shows your target map in a moment. 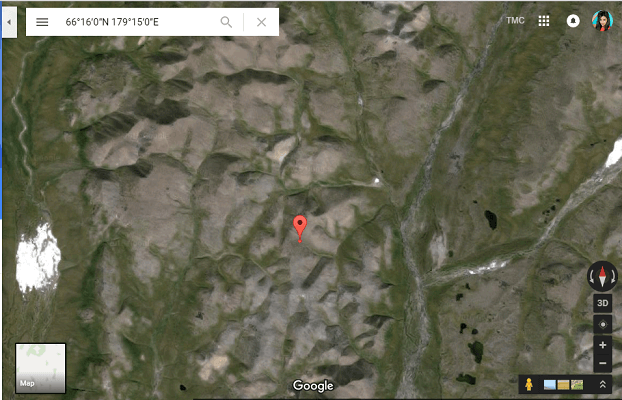 But the interesting thing is, some important places you never find on Google Maps. Because those places are banned on Google Map. Today, I will show you those top ten banned places on Google Maps. You don’t watch the Royal Place of Netherlands. In here, there are so many important residences, including the Royal Dutch family. 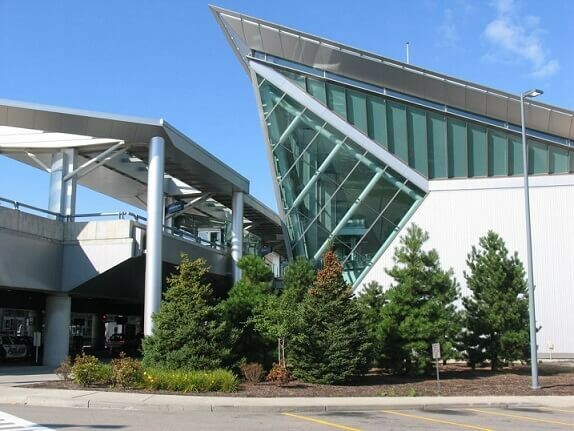 This airport is white on Google maps. If you zoom it, then you will see nothing. This National park will show as a marker on Google maps which is situated in Chile. There are so many private reserves of animals. 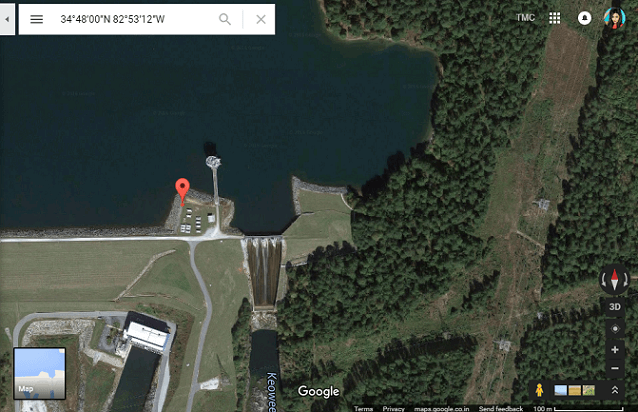 Man-made Keowee Dam, which is located in South Carolina and it has been muddied on Google maps. Why the place of this Russia has been muddy? Nobody knows it yet. 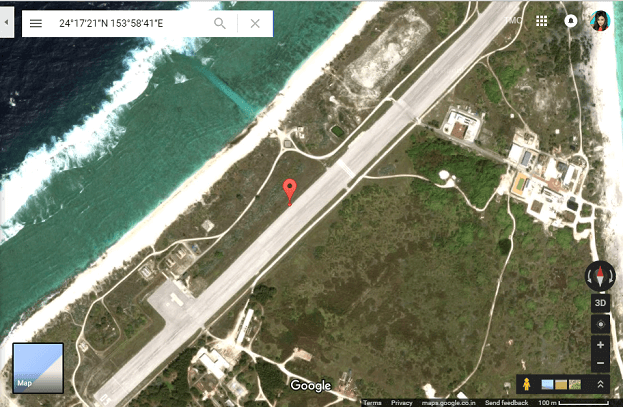 The airport of the Japan will show whitish on Google maps. The maritime self defense force uses it. 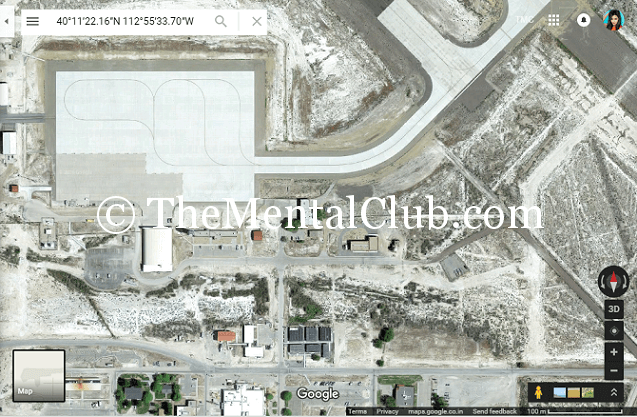 America uses this place for testing army biological and chemical weapon. This power plant is situated in New York, which has been started from 2010. The current is generated from the Natural gas. 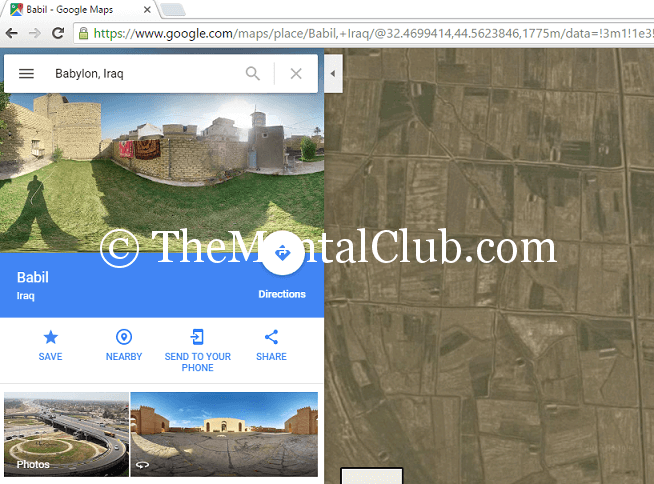 You clearly cannot be viewed the city Babylon, Iraq, on Google Maps. 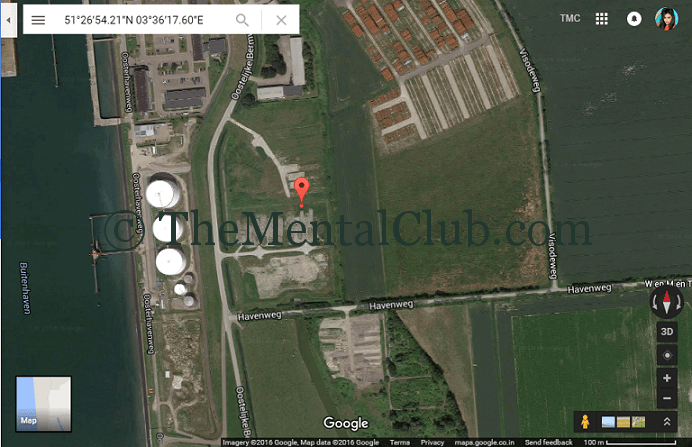 It is the secret place of the Dutch family of Netherlands. Some portion of the Army Air force will understand.